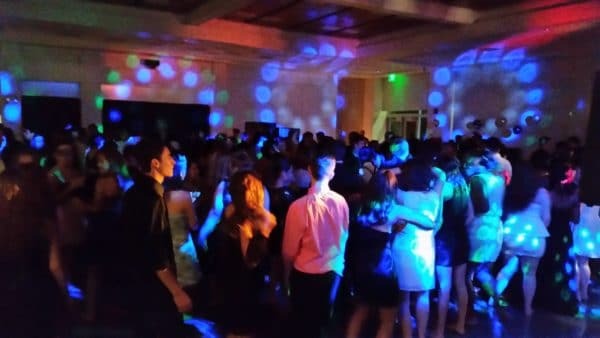 Way to bring it Canby High… dance floor was packed from start to finish at Winter Formal on February 16th for the latest hits and some fun throwback requests (Fergie, Usher). 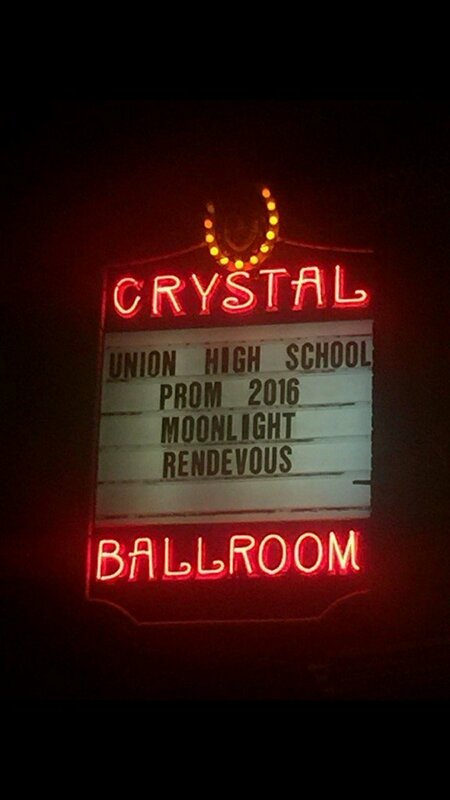 See you at Prom in May! 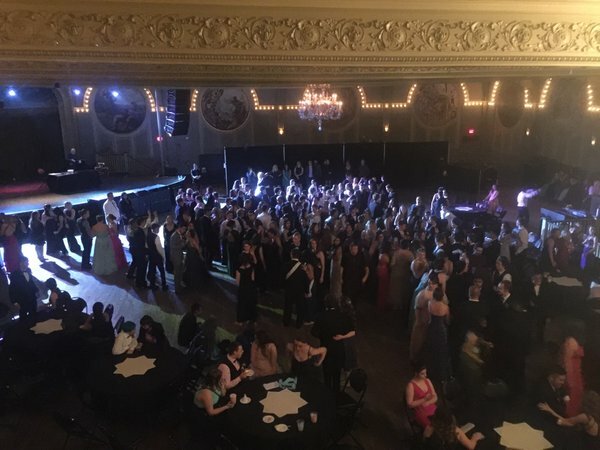 Portland DJ PRO DJs had the opportunity to perform at the Union High School Prom held at McMenamins Crystal Ballroom in Downtown Portland, Oregon on Saturday, April 16, 2016. 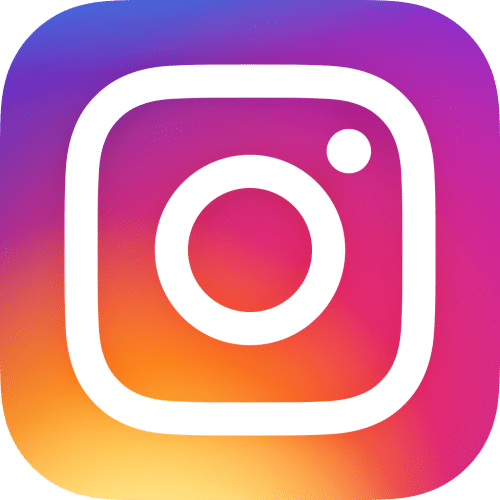 Everyone appeared to enjoy the current hot hits and recent favorites, such as ‘Cake By The Ocean,’ ‘My House,’ ‘NO,’ and more. The theme was ‘Moonlight Rendevous’ and after the King and Queen were crowned around 10pm, the court then danced to ‘Fly Me To The Moon’ by Frank Sinatra. 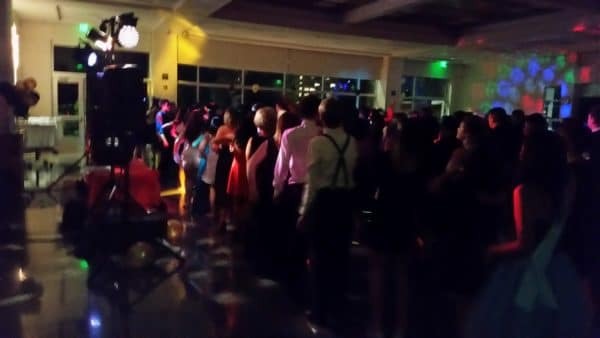 More fun dance music then kept most everyone there until the very end… ‘Watch Me’, ‘Turn Down For What’, ‘Me, Myself & I’ and more. A Masquerade Ball was the theme for the Wilson High School Winter Formal Dance as students danced the night away in the Pavillion Ballroom located on the Plaza Level of the Hilton Portland & Executive Tower in Downtown Portland on Saturday, January 30, 2016. The dance floor was packed wall-to-wall nearly the entire night and everyone got their groove on to the latest hit music, including tracks from The Weeknd, Flo Rida, Selena Gomez, Justin Beiber, Fetty Wap and more. 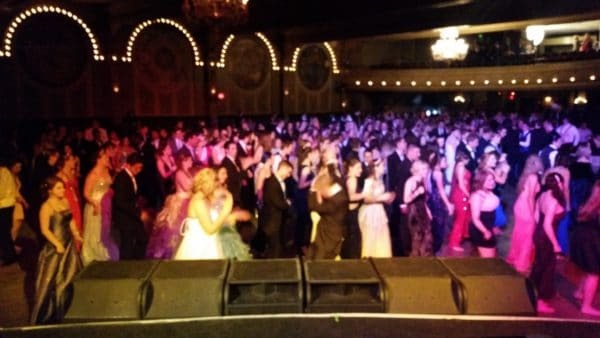 I spun some old school tracks as well, including ‘Yeah’ from Usher that received the biggest cheers of the night… amazing it’s still super popular 12 years after it was released. 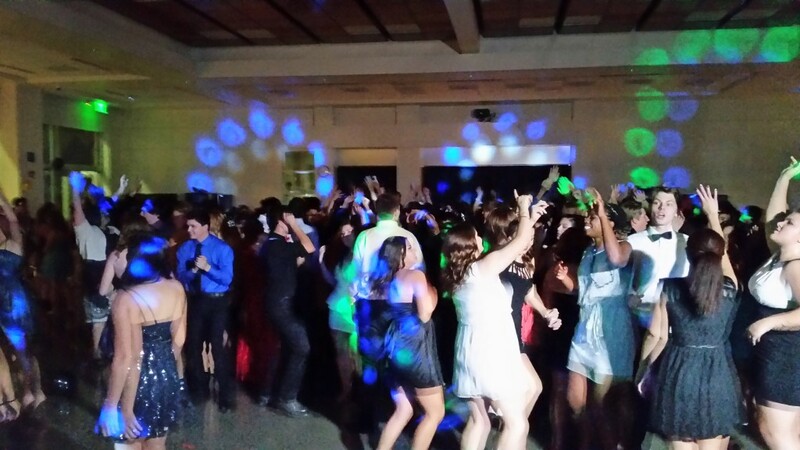 PRO DJs had the opportunity to perform at a Vancouver WA High School Homecoming Dance on Saturday, October 25, 2014. 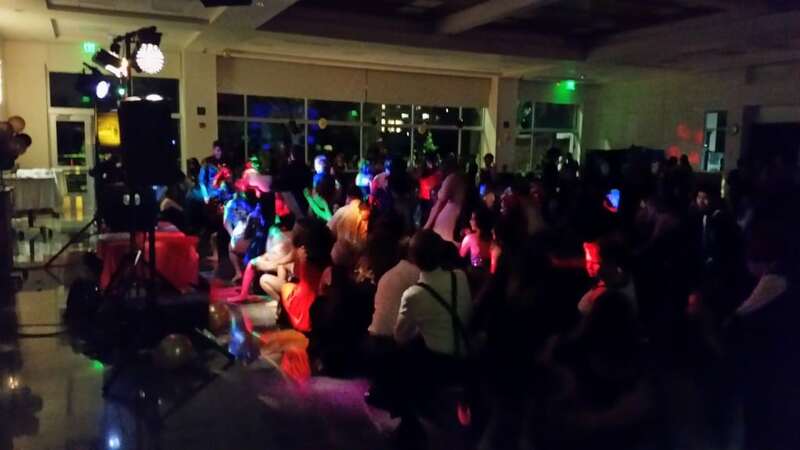 The theme was a Modern Masquerade and the dance was held in the Commons at HeLa High School. 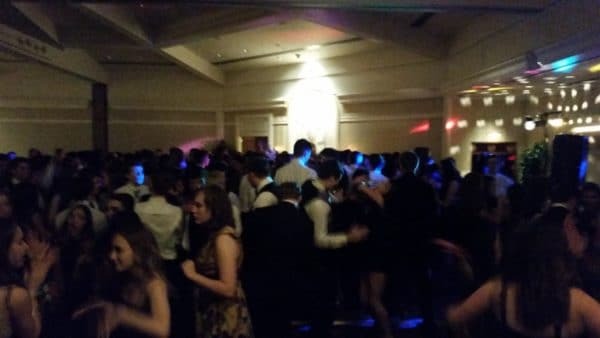 Many students were wearing masks when they walked in, but eventually discarded them as the packed dance floor heated up the room. 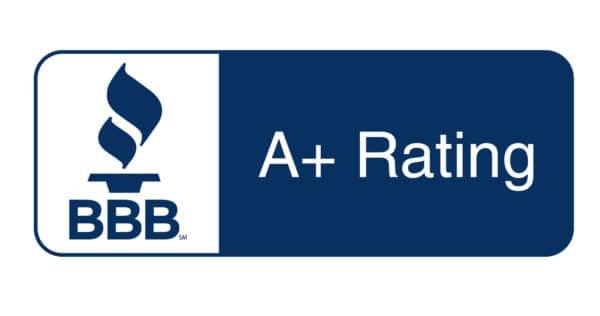 The HeLa students couldn’t get enough of their favorites, such as ‘Bang Bang’ from Jessie J, Ariana Grande and Nicki Minaj, ‘Fireball’ from Pitbull featuring John Ryan, this week’s number one song, Taylor Swift’s ‘Shake It Off,’ and more. 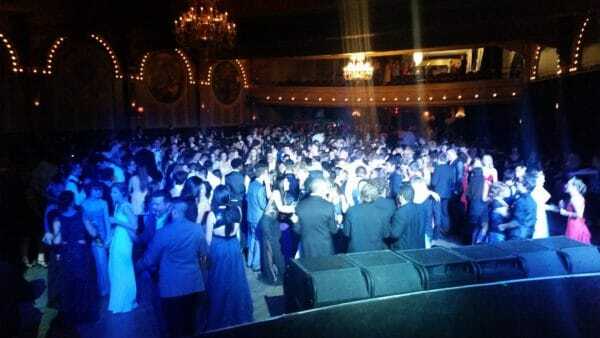 This was an outrageous party and the dance floor never let up. 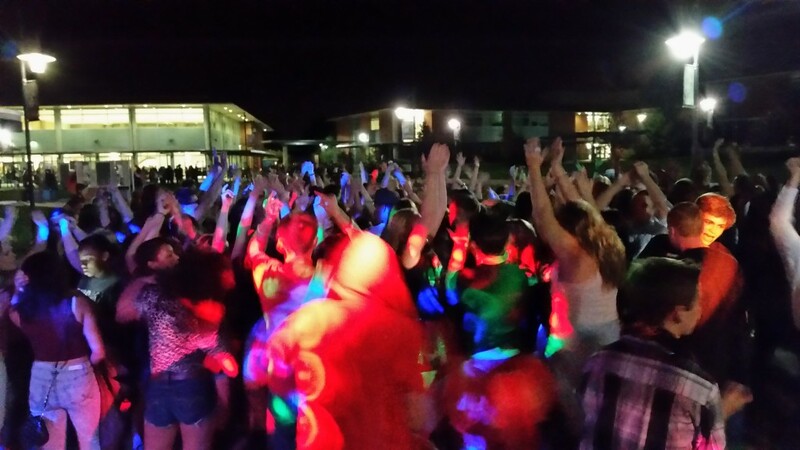 PRO DJs has had the opportunity to perform at nearly every dance held at Union High School in Camas, Washington since they opened in 2007. Last year they planned to hold their homecoming dance outside in the school courtyard, but Mother Nature had other plans. They tried again this year on Saturday, September 27, 2014 and this time it was a beautiful evening for about 500 students. 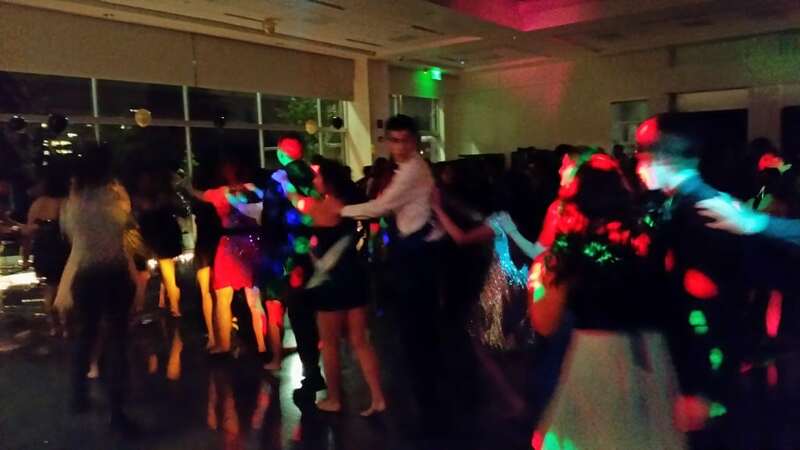 This wasn’t the typical formal dance. 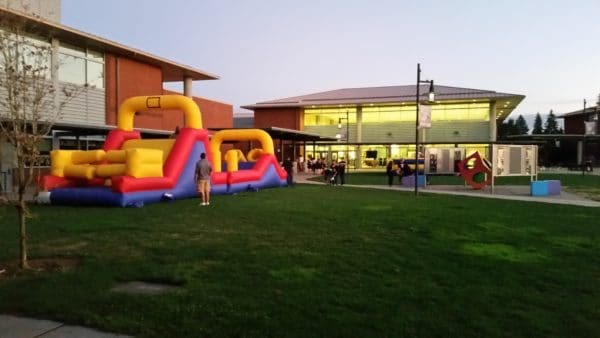 In fact, it wasn’t formal at all, as the school had two bouncy play areas set-up. With this event starting at 7pm, we still had almost an hour of daylight left, so this provided some fun entertainment until dusk. 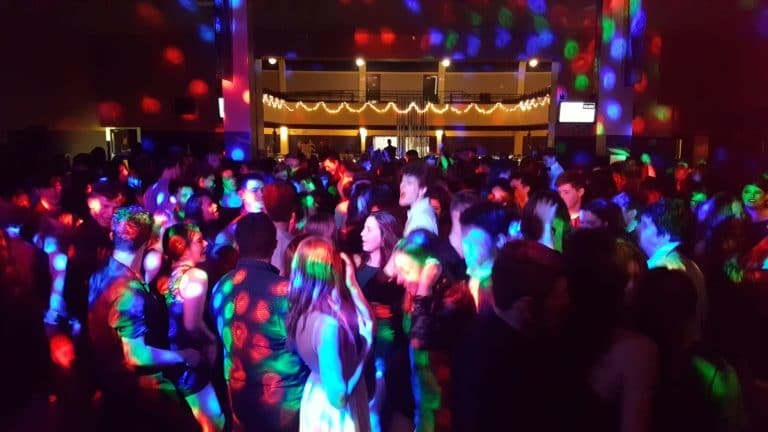 It didn’t take long for most of the students to crowd the dance floor area as it was tough to resist the hot sounds of Iggy Izaela, Calvin Harris, Ariana Grande and more. 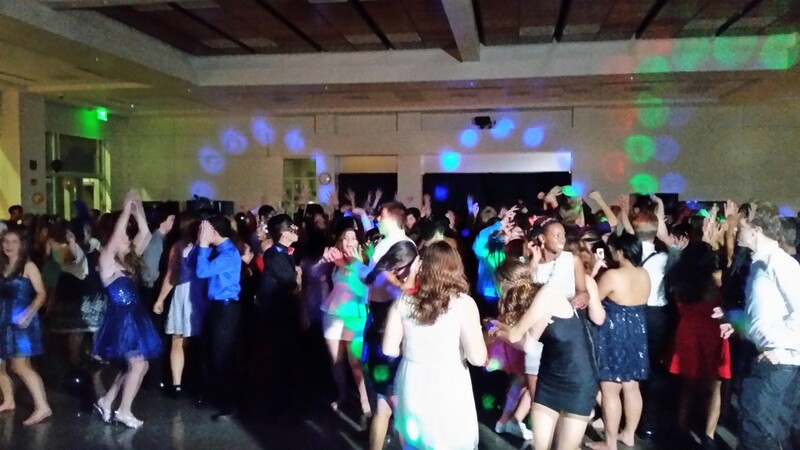 The students were loving the current hit music, such as Taylor Swift’s ‘Shake It Off,’ ‘Delirious’ from Steve Aoki, Chris Lake & Tujamo featuring Kid Ink, this week’s number one song ‘Rather Be’ from Clean Bandit and more. 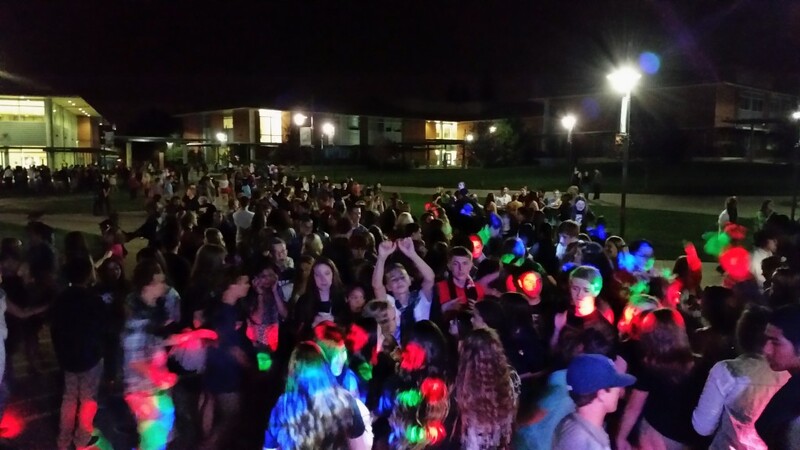 This was a big time party and being outside felt great on a warm late-September night.